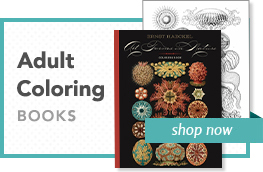 Thirty color and black-and-white images bound in a handy postcard collection. Published with the Detroit Institute of Arts. During the Great Depression, a series of commissions allowed Mexican muralist Diego Rivera (1886–1957) to leave his mark on the walls of the United States. The mural he painted for San Francisco’s Pacific Stock Exchange (1930–1931) attracted the attention of William Valentiner, the director of the Detroit Institute of Arts, who commissioned him to paint the walls of the museum’s Garden Court. Edsel Ford, the president of the Ford Motor Company, agreed to fund the project and became a great champion of the artist. 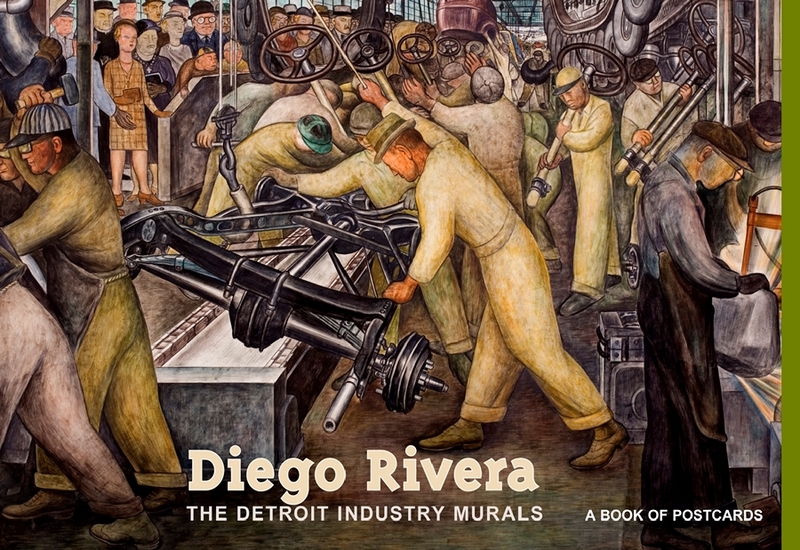 The vast Ford factory on the Rouge River, where Rivera spent days sketching, inspired the images depicted on the walls of the Garden Court. After Detroit Industry (1932–1933), Rivera began work on large murals in Manhattan’s Rockefeller Center; a dispute between the artist and the building managers climaxed in the destruction of the artist’s work.